In addition to his Doctorate in Chiropractic, he has a Bachelor's degree in Clinical Nutrition and graduated as the Valedictorian of his class. During this time he also taught Biochemistry seminars for 5 years. 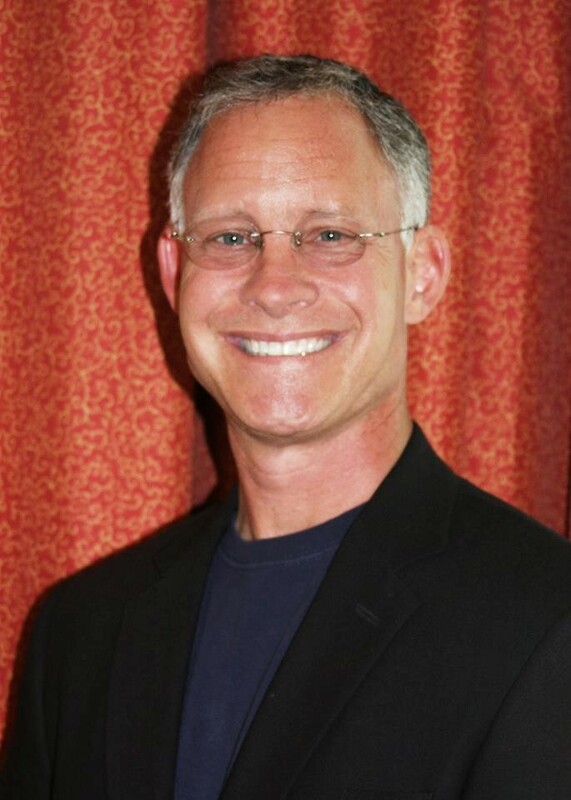 Dr. Damien has served on the Board of Directors for the Tennessee Chiropractic Association for 9 years were he served as Secretary and Vice President. In 2016, he was elected President of the TCA. Soon after, Governor Bill Halsam appointed him to the Board of Chiropractic Examiners for the State of Tennessee. The board creates, modifies and enforces the rules for the Chiropractic profession all across Tennessee. Dr. Damien is married to his beautiful wife, Danielle and has four wonderful children Cala, Chris, Evan and Austin. He also has two grandsons, Grayson and Griffin, from his daughter Cala and her husband, Tyler. His hobbies include flying different types of ultra light aircraft on a regular basis, water sports, mountain biking, and numerous other outdoor activities. He holds both skydiving and Sport Pilot licenses. 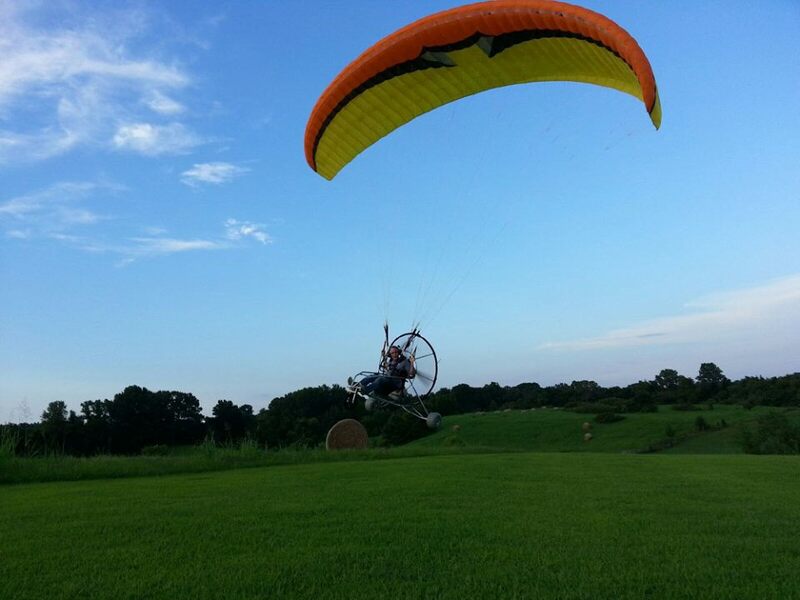 If you live near the Drummonds area, you have probably seen him flying one of his brightly colored powered parachutes.